Pattern Ice Cream, Cupcake, donut. Background of texture dessert. Seamless background. Vector Illustration eps 10 for your design. 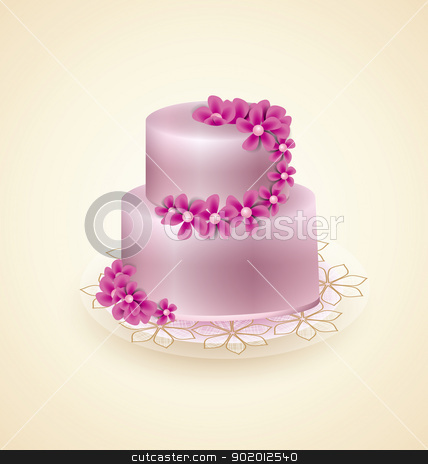 Pattern Ice Cream and Cupcake vector illustration. Background of texture strawberry and vanilla Ice Cream dessert and Strawberry Muffin. Woman's hands touch decorated bread.